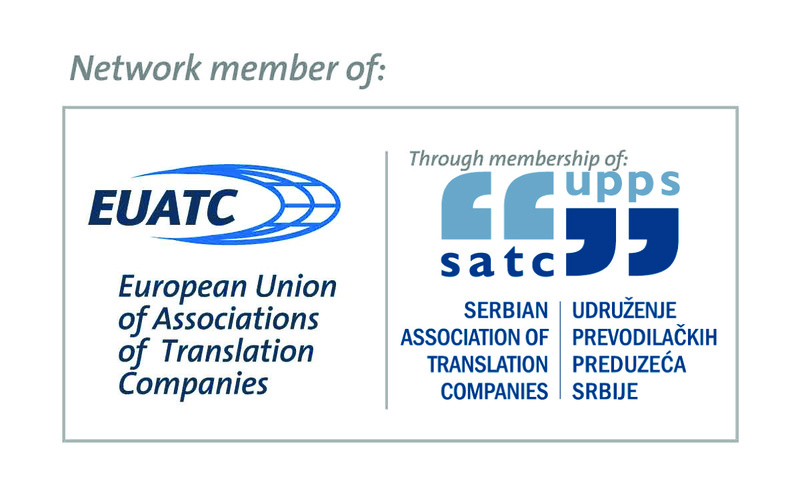 At EUATC board meeting in Madrid, UPPS/SATC was accepted as a member of EUATC, the European Union of Associations of Translation Companies. 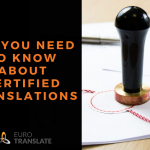 This recognition of UPPS/SATC is an important step towards establishing our association as a serious player in the world of translation, both in Serbia and Europe. 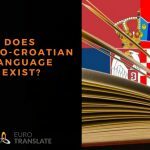 Eurotranslate is one of four founding member of Serbian Association of Translation Companies. 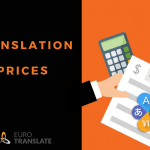 Its aim is to promote quality in translation.